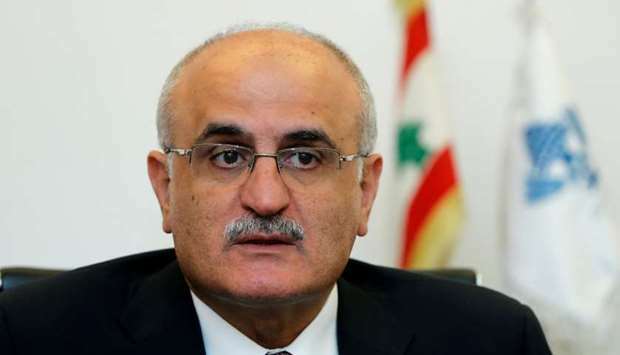 Lebanon appeared to be edging towards clinching a deal to form a new national unity government after more than seven months of wrangling over cabinet posts, as the finance minister was quoted as saying there could be a new administration within days. Efforts to form a new government led by Prime Minister-designate Saad al-Hariri have been obstructed by rival groups' conflicting demands for seats in a cabinet that must be formed in line with a finely balanced sectarian political system. Heavily indebted and suffering from a stagnant economy, Lebanon is in dire need of an administration that can set about long-stalled economic reforms to put public debt on a sustainable footing. "Matters in the government file are moving in a positive direction. If the situation continues with this positivity we will have a new government within a few days," Finance Minister Ali Hassan Khalil was cited as saying by al-Manar TV, which is run by Hezbollah. The Hariri-owned al-Mustaqbal newspaper reported a "positive atmosphere" which indicated the government formation effort "was close to reaching its hoped-for conclusion". "The road to the government has become open to a very large degree," it reported. 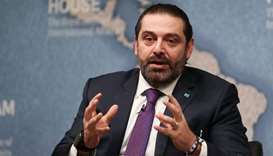 The final logjam has been over Sunni Muslim representation, with a group of Hezbollah-allied Sunni MPs demanding a cabinet seat to reflect gains in the May election in which Hariri lost more than a third of his lawmakers.